La Estancia is proud to announce that we have the country's first Best Friends® Certified Dog Park right here in our community. Kanab, Utah, is a very dog friendly place! Because dogs and animals are such an integral part of our way of life, we thought it would be fitting to build a first- class dog park that would allow pet owners to mingle. If you are a dog owner and a lover of man's best friend, then you will feel right at home at La Estancia. Best Friends Animal Society is an organization that started nearly 30 years ago; they are pioneers in the "no-kill movement". Best Friends is the nation's (perhaps the world's) largest "no kill shelter". When the Best Friends Animal Society started over 17 million homeless pets were being euthanized in shelters. Today that number is down to about 4 million. The Best Friends Animal Society has helped reduce that number. It is their goal to help put an end to the killing of animals in shelters in the United States. 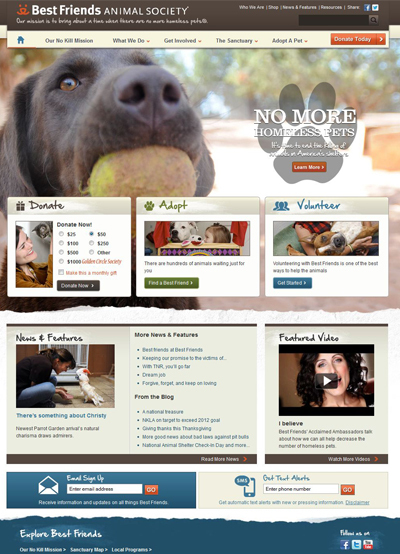 In Los Angeles, Best Friends Animal Society leads the way in the no kill movement. They work with many other local organizations to help end needless killing of animals. While there is still much to be done in Los Angeles, Best Friends Animal Society has made great strides with the no-kill policy in Utah. The Best Friends Animal Association is an important part of the Kanab community. Their involvement in the community helps provide jobs, and creates pet-friendly environments. 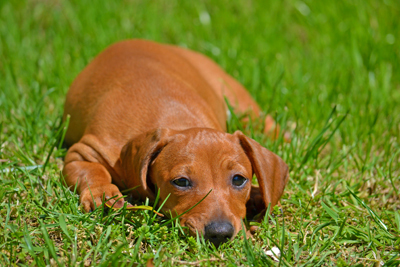 We know you will love the La Estancia Dog Park! For more information on the Best Friends Animal Society, click here.